According to Vintage Guitar, it is estimated that only a few dozen of these rare beauties were produced between the year they were introduced in 1955 to 1964 when they were discontinued. The article provides a rundown of the model’s history, along with unique specs that offer an added value to this vintage collectible. 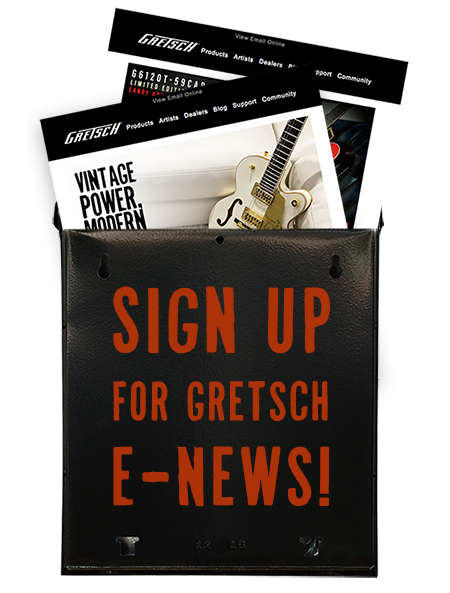 To learn more about the Gretsch 6134 White Penguin, read the entire article on Vintage Guitar here.